Defrost | A blend of apricots and pears that have been dipped into icy menthol. This vape juice will invigorate you with that cold, minty taste while quenching your thirst with lusciously juicy fruits. Orange | An icy and fruity cocktail that consists of juicy apricots, crisp pears, bright orange juice and frosty menthol. 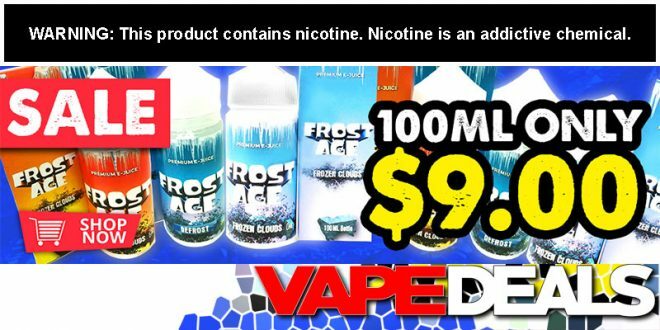 This vape juice satisfies the thirst while coating the palate in a layer of pure ice.